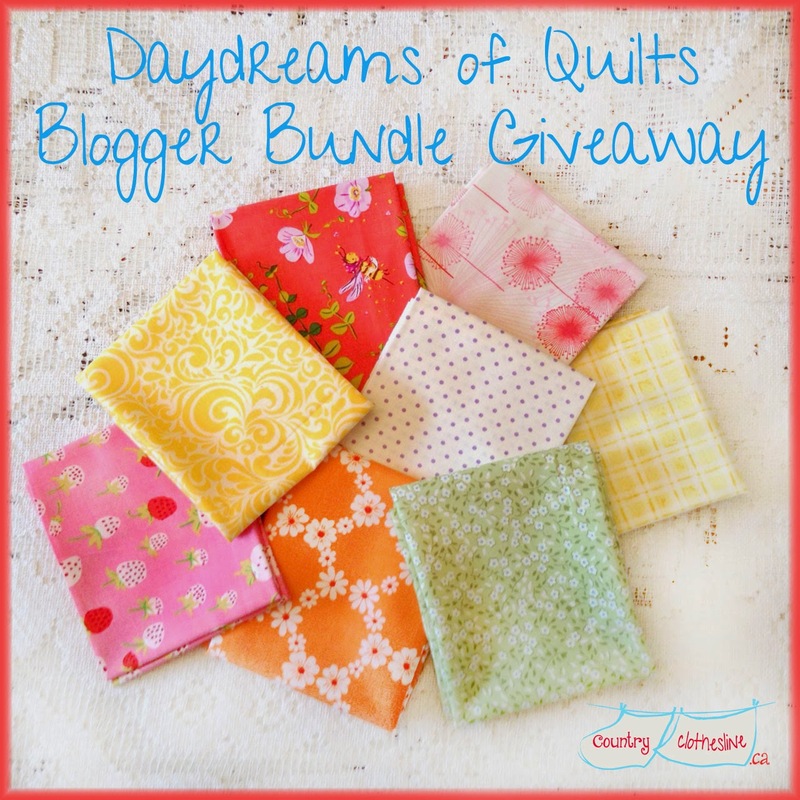 Daydreams of Quilts: SMS Giveaway Day Winners! Thank you so much everyone for entering the giveaways on my blog this week. Thank you followers old and new. I am so happy to have you here! Okay, so lets get right to it! The winner of the Daydreams of Quilts blogger bundle from Country Clothesline as chosen by the Rafflecopter is Carla G. of Canada. Congratulations Carla! I have sent you an email for your mailing address. 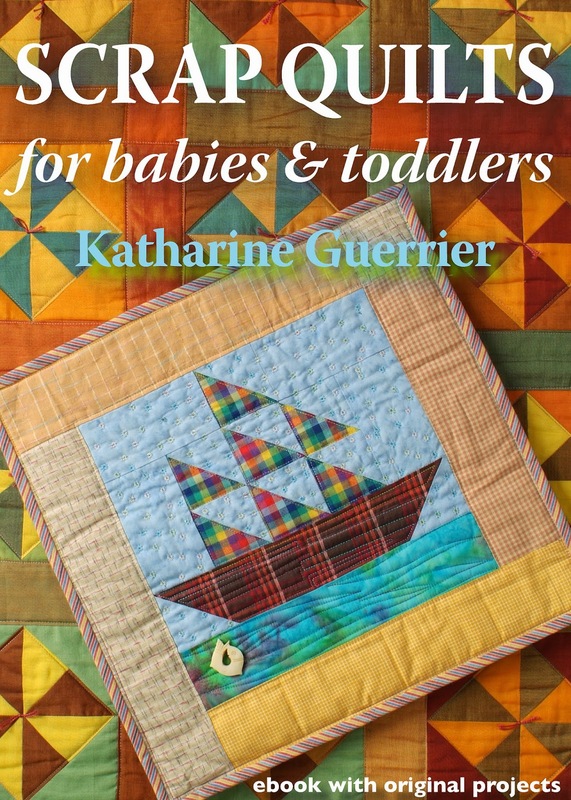 The winner of "Scrap Quilts for Babies & Toddlers" ebook on CD from Vivebooks as chosen by the Rafflecopter is Rebekah S. of the United States. a.k.a. The Artistic Bookworm. Congratulations Rebekah! I have emailed you for your mailing address. Thank you for playing along everyone! I hope many of you have won this week! So far no emails for me on any wins but I'll keep my fingers crossed. :) Happy Holidays!